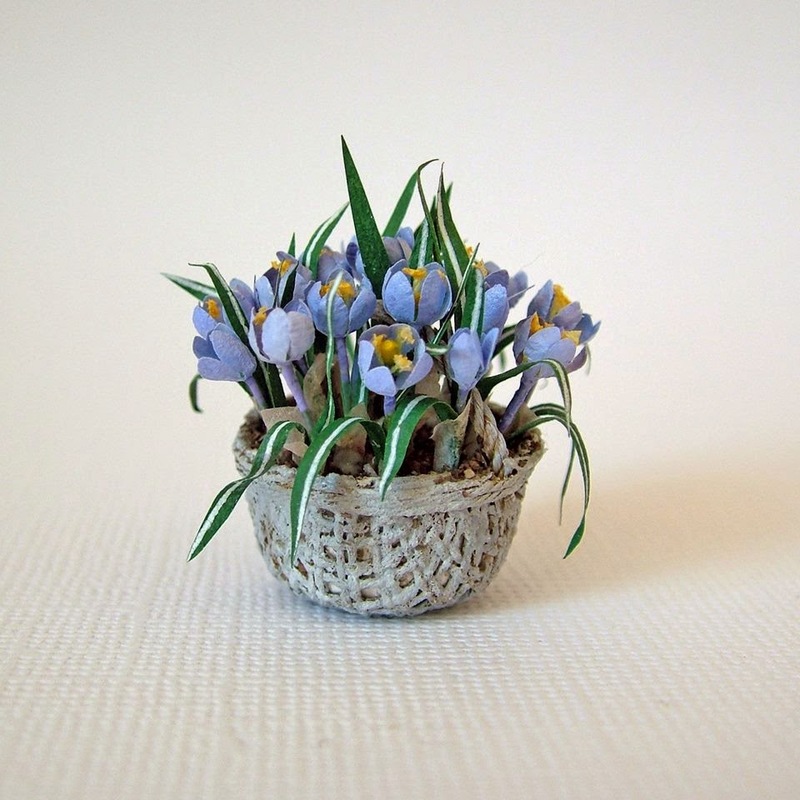 Janet Granger's January Sale on her website is in full swing, so if you would like the chance to grab some miniature needlepoint kits, chart packs or silk gauze project packs at bargain prices, now's your chance! 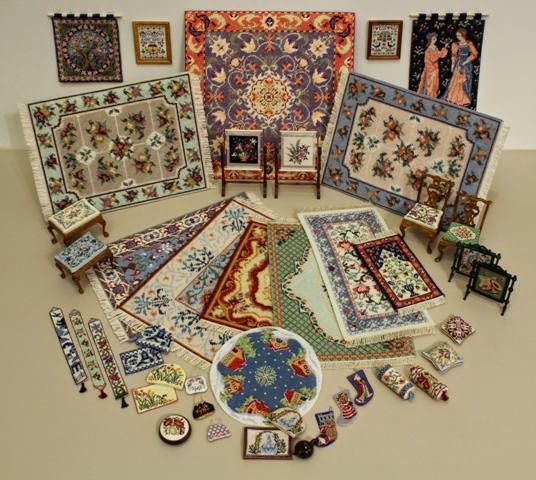 Every miniature needlepoint kit, chart pack and fabric pack on the website www.janetgranger.co.uk is in the January Sale. 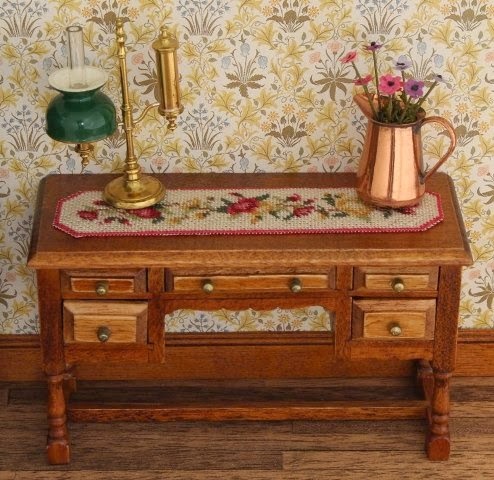 Take advantage now to stock up on dollhouse scale needlework kits to keep you busy during the coldest days of winter. 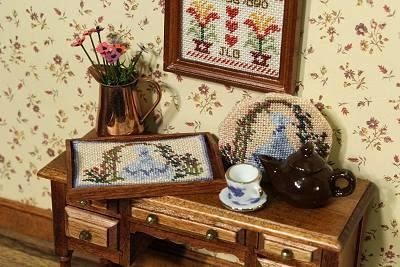 You can choose from handbags, chairs, wallhangings, fire screens, needlework stands, tea-cosies, bellpulls, footstools....and many more. The kits contain everything you need, the instructions are detailed, and the results will be fabulous!! 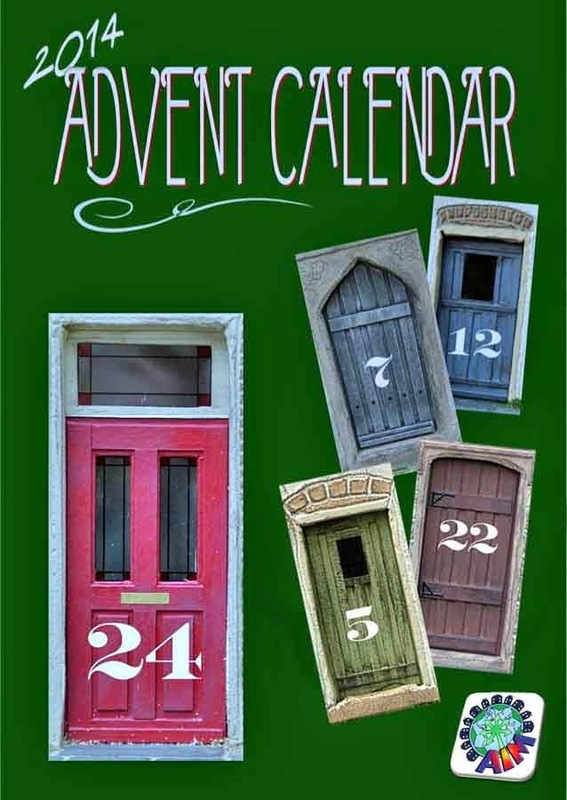 The AIM Advent Calendar is now available online! For each day of advent, we will give you a new FREE miniature project from some of the world's finest artisans in the miniature world. 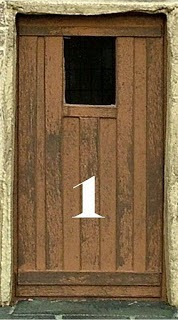 Visit artisansinminiature.com to open the first 2 doors and then follow it every day as a new door is unlocked right up until Christmas! Have you ever been curious about the artisans who work behind the scenes for AIM? 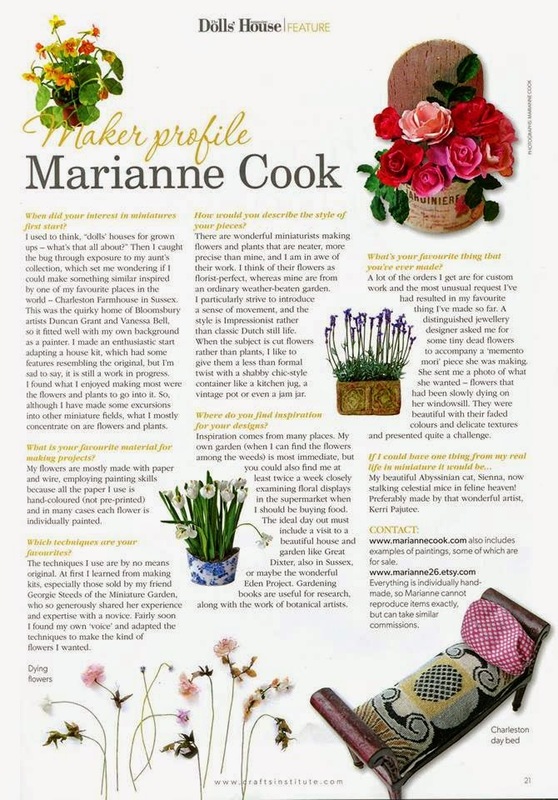 If so, this month, in The Dolls House Magazine Issue 200 one of our lovely ladies from The Ed Team at Artisans In Miniature is highlighted in their 'Maker's Profile'. 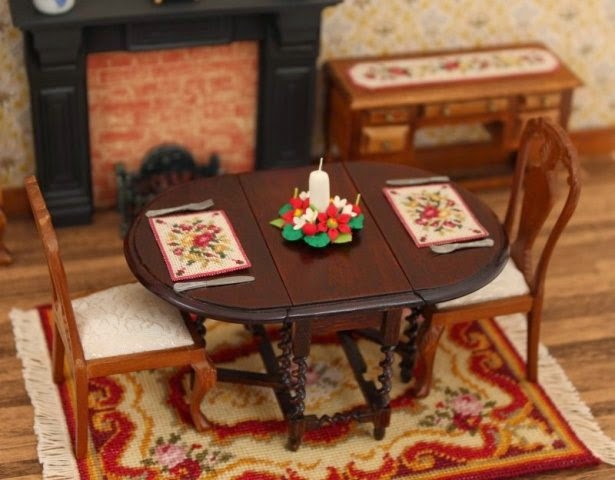 Pretty floral stitching for the mini dining table! There's a couple of new kits on Janet Granger's website this week - a table runner, and matching placemats, which are both to be stitched on 32 count silk gauze. They are in the popular 'Summer Roses' series - deep red and soft gold roses, on a pale cream background - suitable for many eras and styles of dollhouse. Each kit contains stranded cotton, a generous piece of silk gauze, clear instructions and stitch diagrams, a suitable needle and a colour block chart to count the design from. When finished, the runner measures 3 1/2 long x 7/8 inch wide. The placemats each measure 1 3/8 wide by 1 inch high, with enough materials to make four per pack. 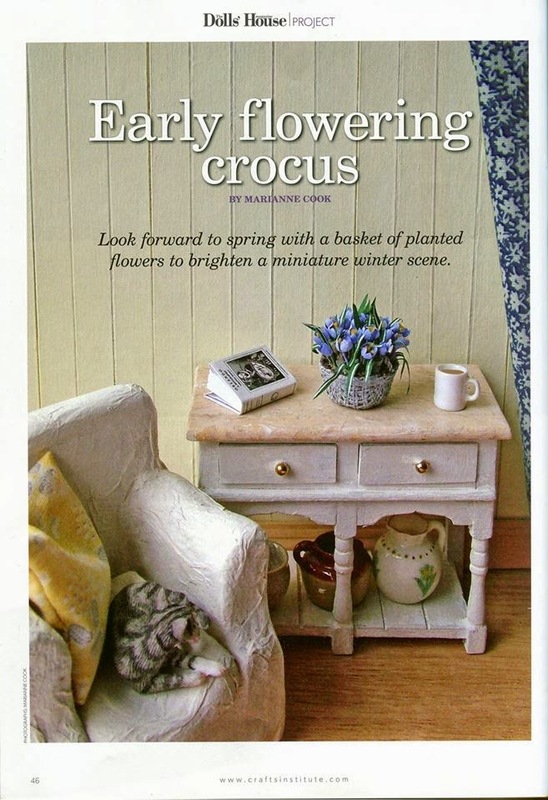 www.janetgranger.co.uk/tutorials.htm so that you can see how easy it is to create these mini kits.